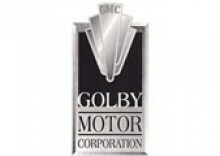 Welcome to Golby Motor Corp! 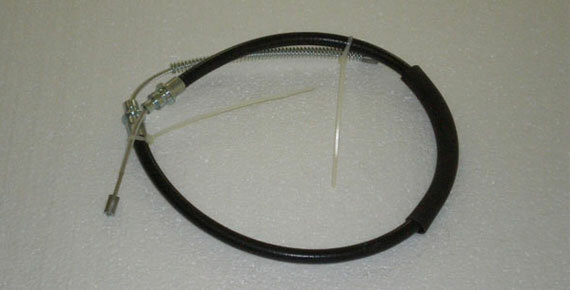 Notice: All parts show a stocking quantity of zero because we are not using the online inventory system. 37+ Years Repairing GMC Motorhomes! 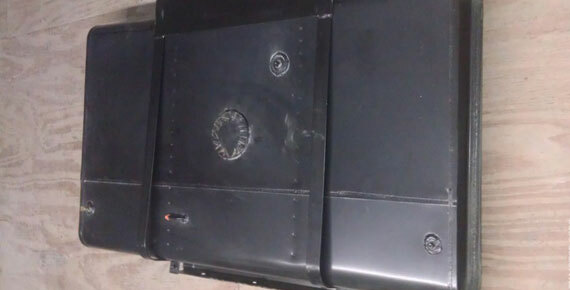 Since 1980 we have been professionally repairing GMC Motorhomes. 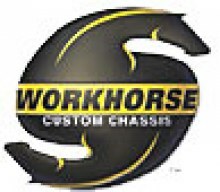 In 1998, we became one of the first authorized Workhorse Custom Chassis dealers. 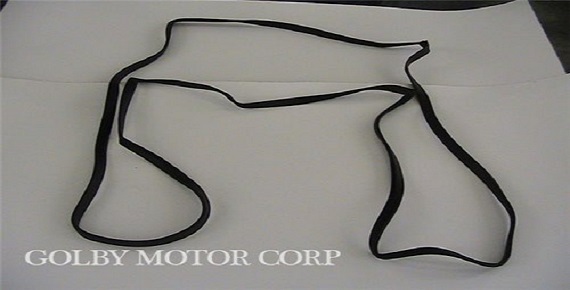 We have been repairing Workhorse and most other brands of motorhomes and offering stock OEM replacement parts ever since. We offered repair services that included complete Motorhome and RV chassis repair, motorhome paint and body, engine and conventional machining, fabricating, welding, appliance, interior repairs and customizing. 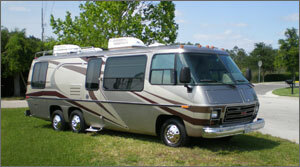 We are the shop that other RV dealers go to for diagnosis and difficult repairs. 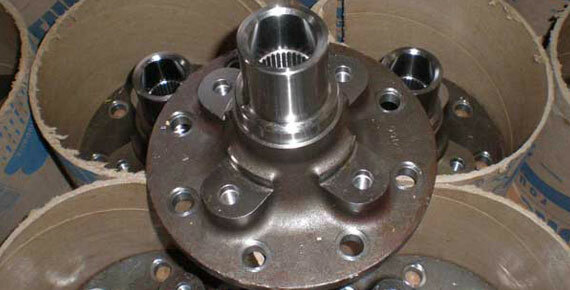 Our parts business has not changed but service is now limited to what I can do alone. I still do most repairs except for things like major restorations. I am either steering away from major restorations or would review requests on a case by case basis. Service Is By Appointment Only. Thank you for your past and future patronage.